How does this chart compare with your family’s schedule? See what other parents are saying about this chart on Facebook. 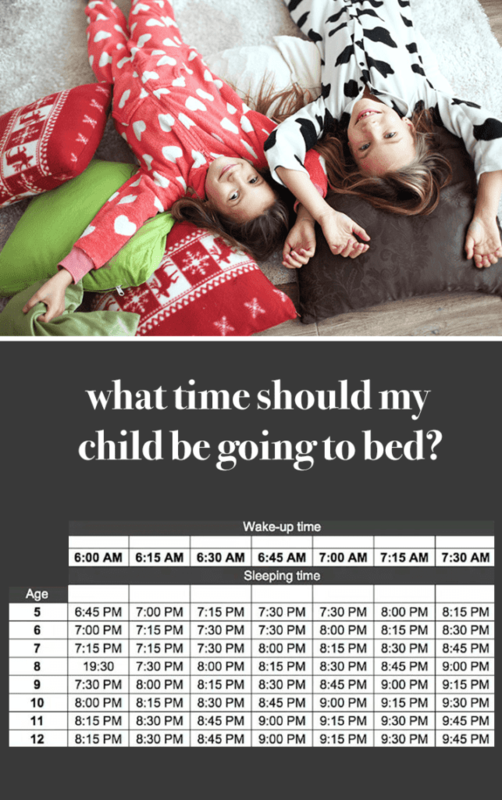 How old are your kiddos and when are they heading to bed? Do you have any special evening routines? Prompted by Love & Logic books, our family started implementing bedroom time (vs bedtime) awhile back. Basically, this means that instead of having a designated “sleep time,” we have a designated time the girls need to be in their bedroom. Over the years, what the girls do during bedroom time has varied greatly. It simply needs to be an activity your child finds calming. While we don’t have a set sleep time, we do have a set lights-out time. 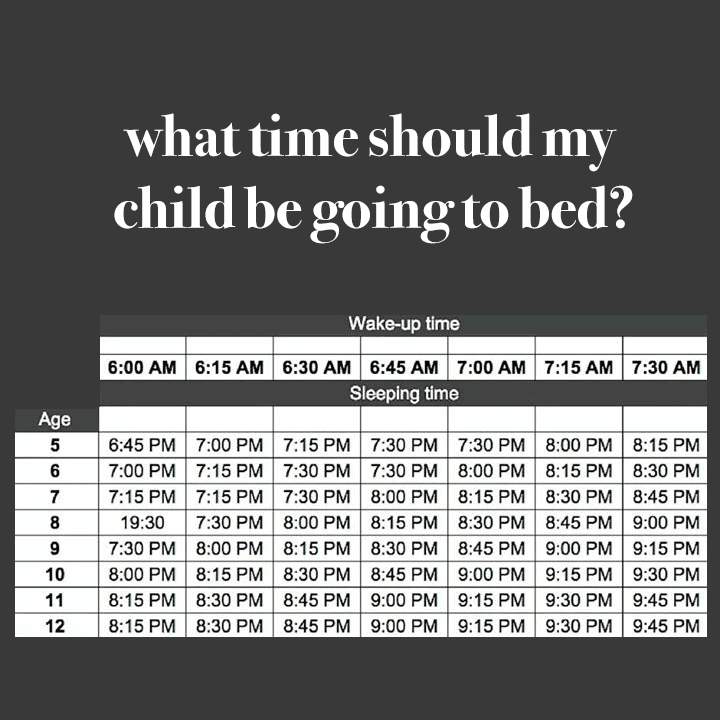 While we want to give our children a nice gap of time where they can choose their own bedtime based on their body queues, we still need to ensure their basic needs are taken care of. That being said, most nights the girls turn their light off on their own without any prompting. It is amazing how well children can self-regulate if we give them the opportunity to do so. In the future, our girls will continue to stay up later and later. What I love about this approach is that my husband and I still get some private time together, regardless of when the girls go to sleep. I think retaining time for adult conversation is an important way to strengthen a marriage. If you have questions about bedroom time, I’d love to chat in the comments below or here on Facebook. We’ve been using this approach since the girls were toddlers, so I’d be happy to talk about our experiences. 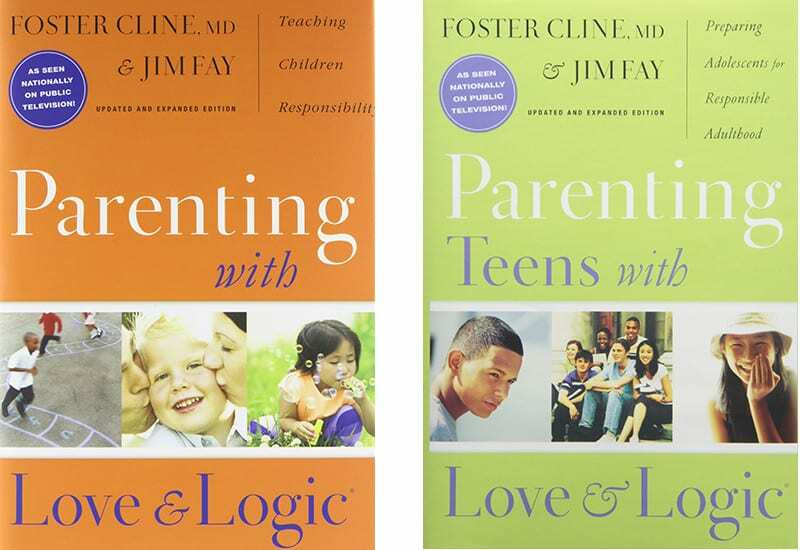 Parenting With Love And Logic: This is the first Love & Logic book I read. I like the specific situations and suggestions provided in the book. Love and Logic Magic for Early Childhood: Practical Parenting From Birth to Six Years: This is a case of “don’t judge a book by the cover.” This was a great resource. We got it on audio from the library and listened to it many times over the years. Parenting Teens With Love And Logic: Preparing Adolescents for Responsible Adulthood: This is what I am currently reading. I like that many of the Love & Logic approaches grow with your kids. Yes! We’ve been doing this for years, too. Our boys go into their shared room nice and early. Some nights at early at 6, but usually more like 7. And they switch off their light when they’re ready for bed. Most of the time when I tell friends this, they’re pretty shocked. But I completely agree with your assessment that kids are amazing able to self-regulate when given the chance. What happens when you work? In theory this is great but I’d be putting my son to be 15 minutes after I get home. I have heard this idea is quite controversial. I honestly dont see why. Every study out there says sleep is SUPER important, more than many other indicators for good health. When kids fall behind on sleep, they simply cant catch up. So it seems obvious to me that if you cant get your kid the sleep they need because of “extracurriculars” then maybe its time to reassess the value of them. Maybe your child doesnt need late night soccer and you can instead opt for earlier activities. There has got to be a way to manage these problems (working late, other things, etc) rather than putting the health of your child at risk. I dont see how these values are at all unreasonable anyway. My kid does her homework afterschool, plays sports, has dinner, we do wind down activities and she goes to bed at 8pm, which is earlier for her age than this suggests (shes 9, wakes up at 7). Her sister is 5 and goes to bed at 730, which is dead on with the recommendation. Shes 5!! 730 is completely reasonable!?! This is really interesting reading! I have an 8 and 12 yo and I have always been led by there personal sleep patterns. Both now go to bed at 8.30 (later at weekends and holidays). My 8 yo will read for a bit, get up and go to the bathroom, turn his own light off and then wakes himself around 7am. My 12 yo goes straight to sleep and needs waking at 7.30!! She just needs her sleep more and I am sure that sleeping patterns vary much more widely than by age alone.